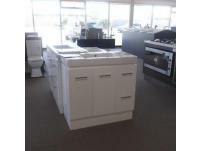 Plumbtec are Mildura’s kitchen bathroom and laundry specialists. 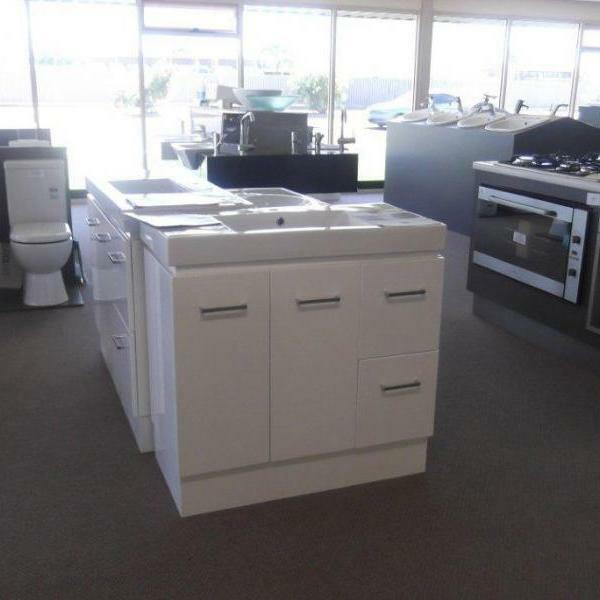 If you’re looking for a great feeling and lifestyle for your bathroom, kitchen or laundry, Plumbtec have the expertise and equipment to achieve your desired style. Plumbtec have all the big brands, experienced staff who genuinely want to help you explore and design a kitchen or bathroom that will make your dreams come to life, with a functional and affordable modern or traditional end result to match your home, your budget, your lifestyle.